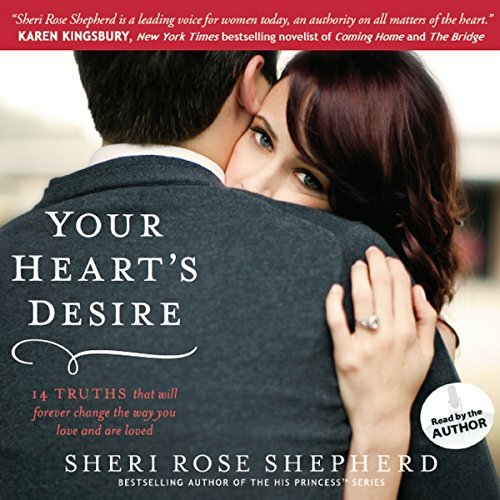 Showing results by author "Sheri Rose Shepherd"
Best-selling author and Bible life-coach Sheri Rose Shepherd shares with total transparency and transforming truth how to attain your heart’s desire when it comes to love. This audiobook is for the married woman who desires more for her marriage, for the single woman who desires a godly man to love her, and for the divorced woman who desires and deserves a second chance to find love again. Sheri Rose’s “real life” love coaching is filled with hope, humor, and healing, as well as real love stories. 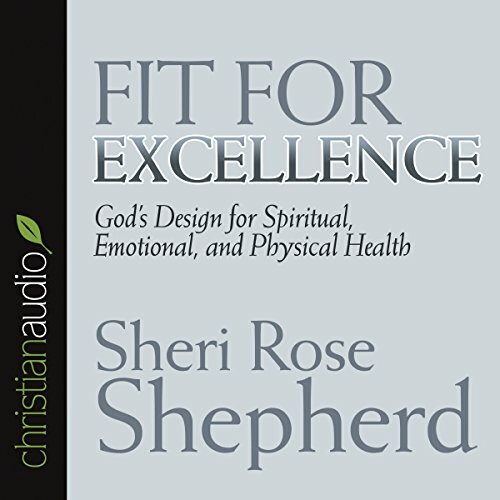 Sheri Rose Shepherd was overweight, depressed, and emotionally distraught from an eating disorder when she discovered God's design for spiritual and physical health. In Fit for Excellence, she shares the biblical principles not only for losing weight but also for gaining a self-image based on Christ's image of you.